–Should be used with smart fitness equipment. 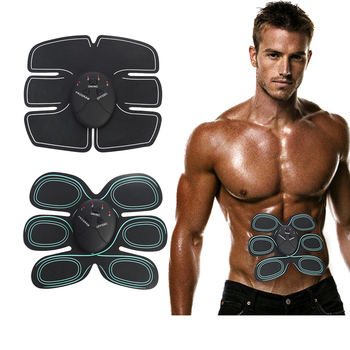 1).This gel pad is the accessory for Abdominal Muscle trainer Waist Device, please using it with massager device together! The Hydrogel pad cannot be used alone! 2).Pls clean your skin before using this gel pad, it should be replaced after being used continuously for 20-25 days. 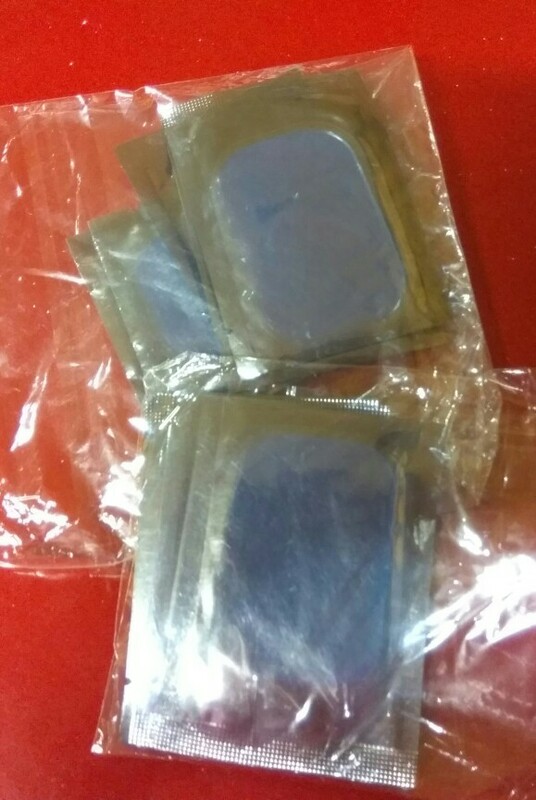 3).Due to the difference between different monitors, the pictures may not reflect the actual color of the item. 4).Compare the detail sizes with yours, please allow 1-3cm error, due to manual measurement. 5).Please leaving a message before you give the bad feedback, if the products have some problems. fast, high quality, thank you!